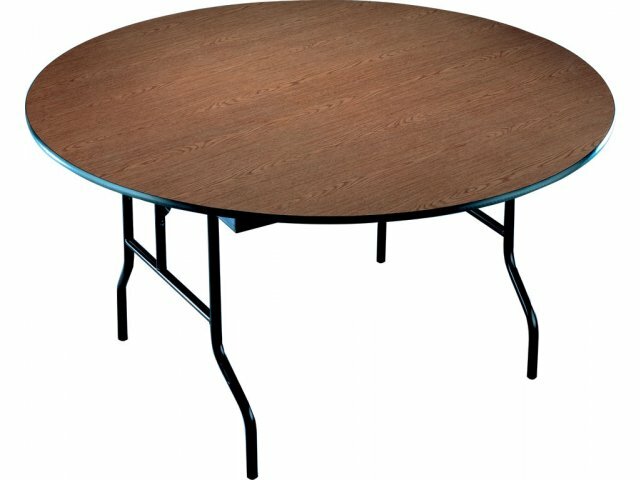 Round folding tables make sense for events where a large number of people need to be seated near one another. Unlike traditional tables which limit conversations to the people sitting immediately adjacent to one another, round tables allow all those seated to have equal access to one another. Especially for special events such as banquets, round tables make seating plans easier. 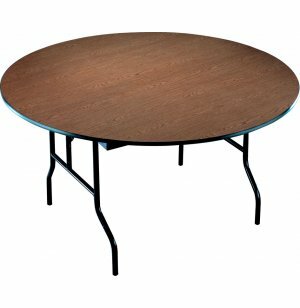 This Plywood Core Round Folding Table is all about durability. 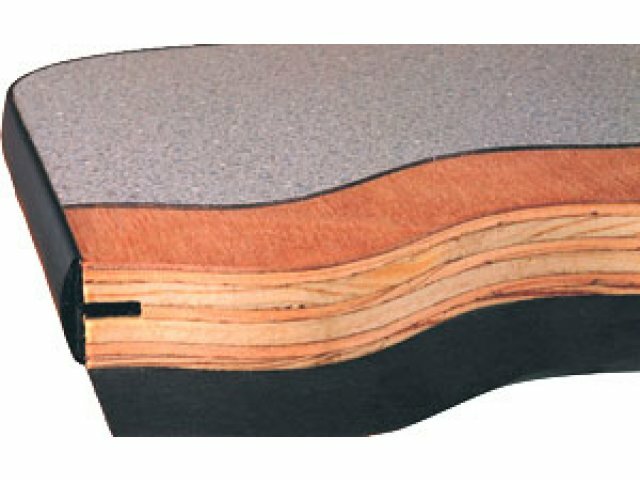 The round folding table is made with a tough, super-strong plywood core and a high-pressure laminate top that resists spills, scratches and warping. Another nice feature is the hefty steel, wishbone-style legs which not only add stability but also increase leg room. Note: Orders over 20 units are not guaranteed for quickship delivery. Vinyl T-molding prevents chipping and sharp edges. 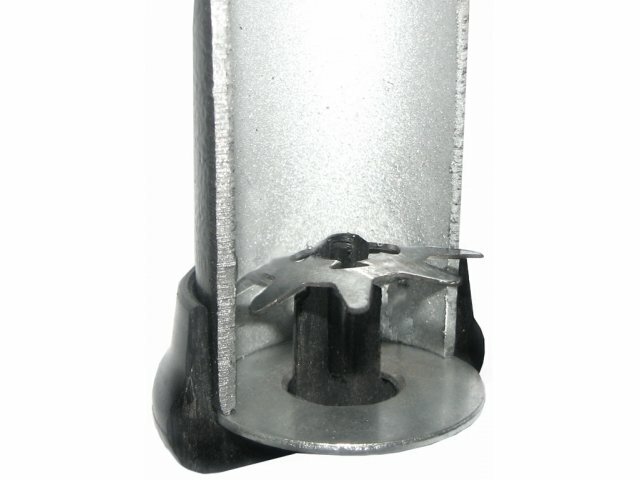 Steel apron made of 11 13/16" deep, 16-gauge steel. Wishbone style legs add more stability and leg room utility. Extra-thick 14-gauge steel legs stand up to years of rigorous use. Epoxy powder coat finish resists scratching.